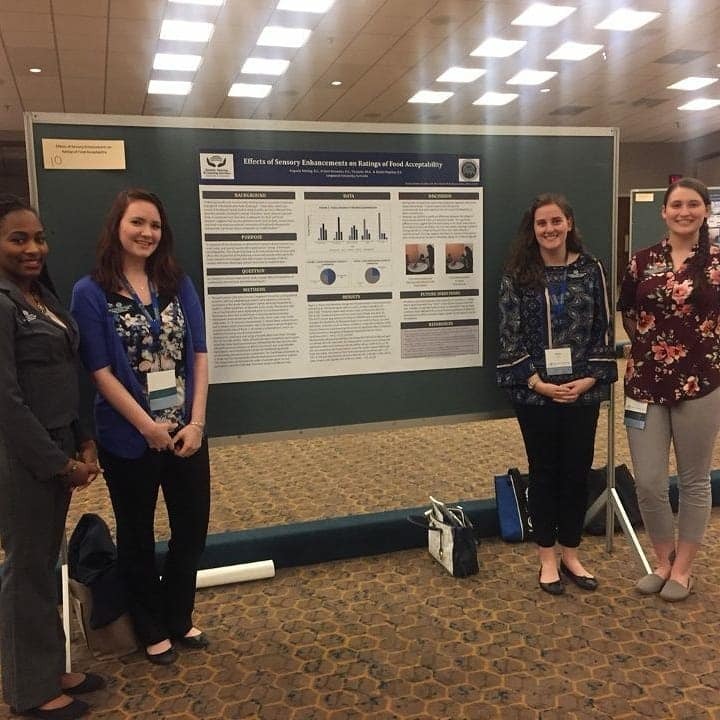 All of the Longwood University School Librarianship faculty — Dr. Karla Collins, Dr. Jen Spisak, Professor Carl Harvey, and Dr. Audrey Church — attended the conference and presented sessions. 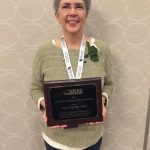 During the conference, Dr. Collins was installed as VAASL James Region Director-Elect at Friday’s general session and coordinated the Saturday morning author breakfast. 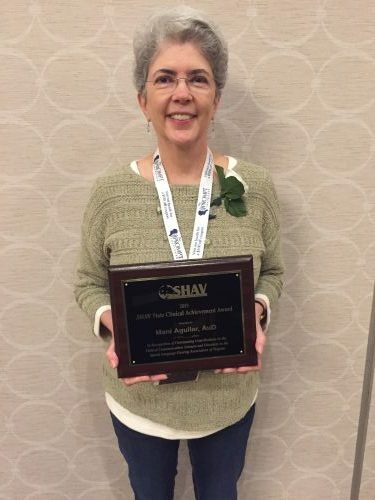 As Chair of the VAASL Scholarships and Awards Committee, Dr. Spisak announced scholarship and award winners at the Friday evening banquet. 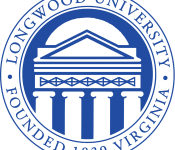 Along with Longwood faculty, numerous alumni presented concurrent sessions. 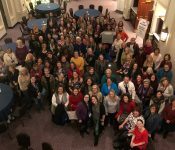 Congratulations to all who received awards and presented at VAASL! 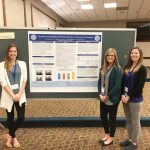 As a part of the Spring Symposium for Research and Creative Inquiry, 63 Longwood graduate students, spanning six programs, participated in the 3rd annual Graduate Research Symposium. 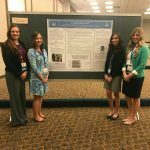 The symposium consisted of two poster sessions and oral presentations. 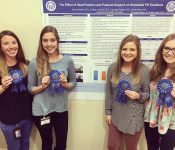 Congratulations to all of the winners and thank you to everyone who participated to make this the biggest Research Symposium to date! 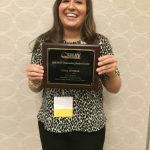 Spotlight: Graduate Student Gets Published! 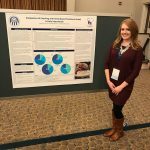 The most interesting part of this process for Brittany was gaining both anecdotal and researched knowledge. 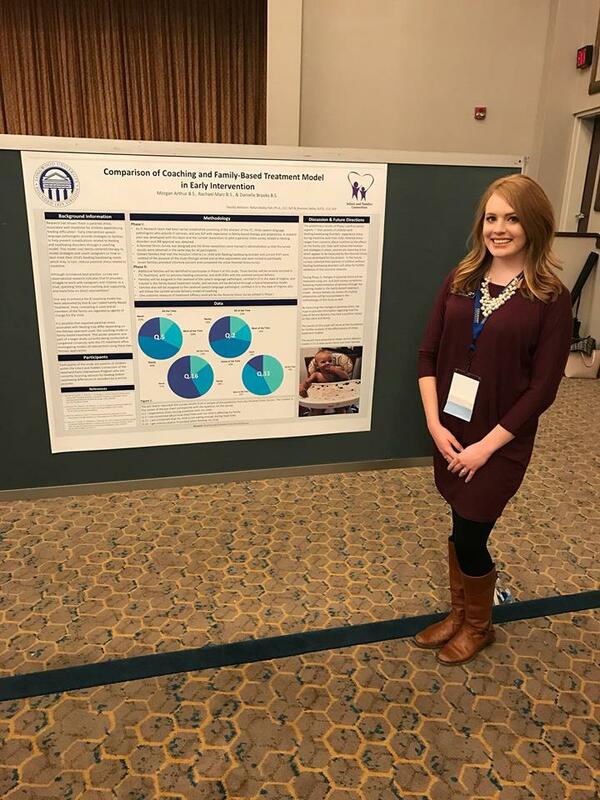 While her anecdotal knowledge was not written into her paper, she was able to reach out to others, connect to a community and collect a personal understanding of experiences. 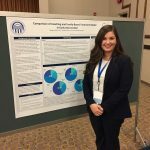 She was also fortunate to meet researchers in this field who have published research working towards promoting atheist visibility at a conference she presented at. First, that a graduate student can make it into a publication. 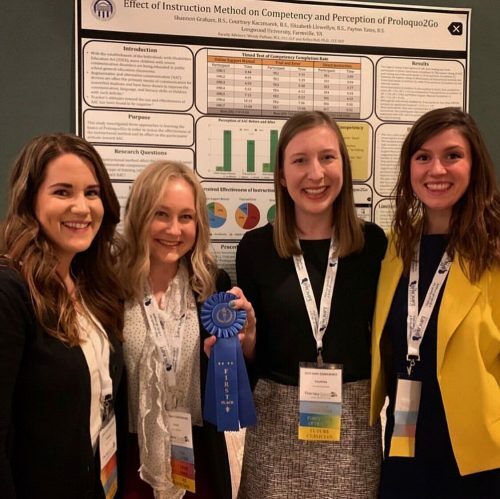 She suffered from “imposter syndrome,” which many student researchers feel as well, but this helped her believe that she might be less of an imposter in the field than she thinks. Second, not everyone is going to like your style or your topic. She found that when responding to reviewers you can either change your work according to their suggestions or defend your reason for leaving it as is. She describes how it feels to be published in a journal! 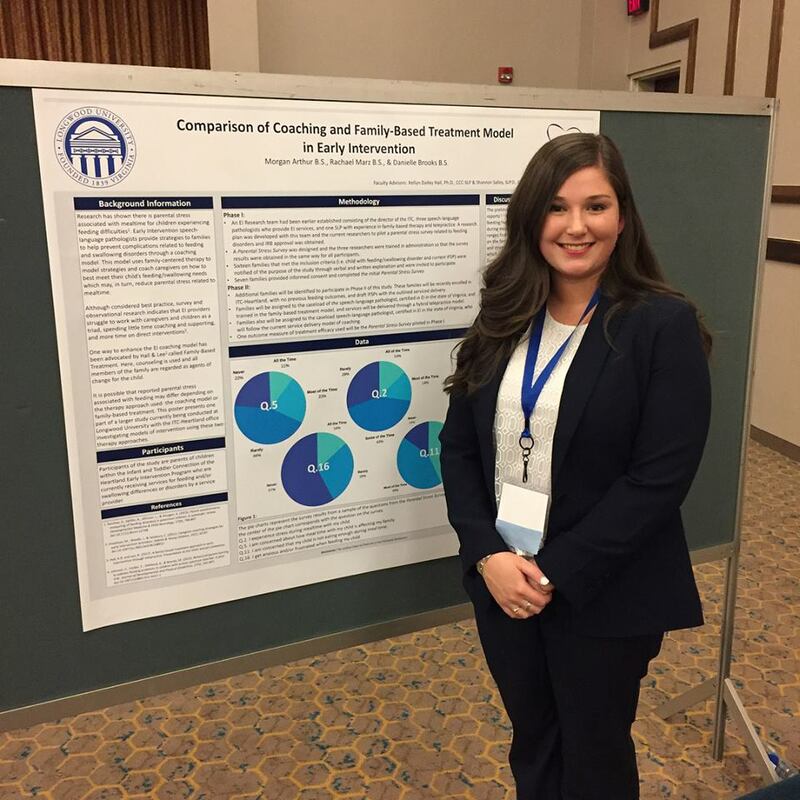 Congratulations to graduate student Brittany Bishop of the Counselor Education program! 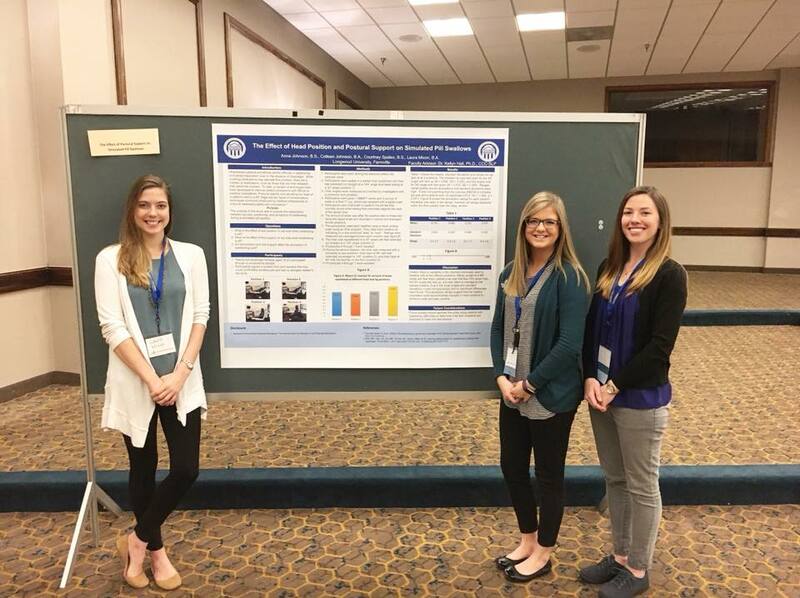 First year students in the Communication Sciences and Disorders graduate program attended the Speech-Language Hearing Association Conference from March 22 – March 24th in Williamsburg, VA. 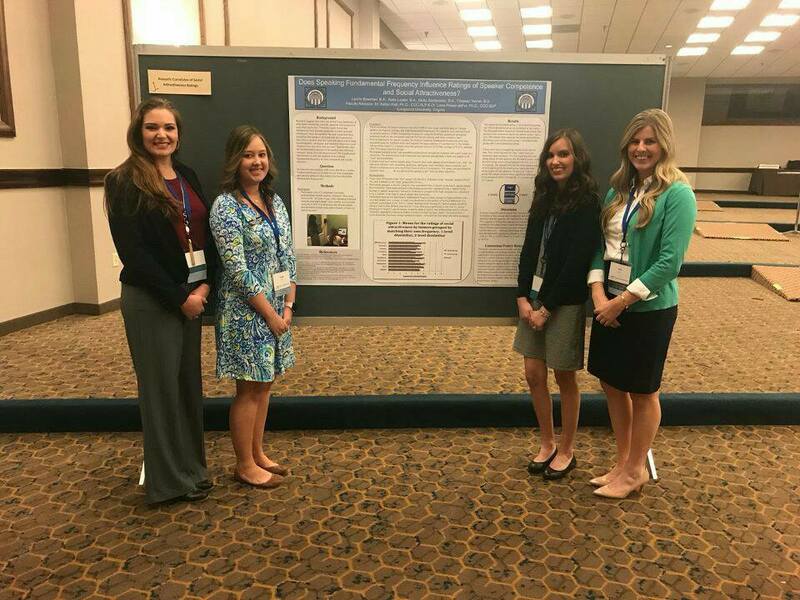 The students attended conference sessions over the three days and presented research at the Graduate Student Poster Presentations! The group of 21 students, divided into 6 research groups, presented their research projects from the last 7 months. 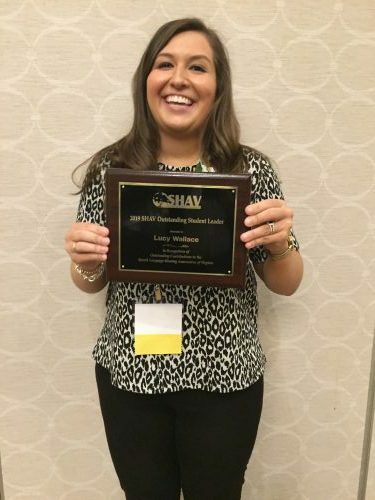 The Longwood students competed with other graduate students from each CSD program in the state of Virginia. Longwood took home 1st place! 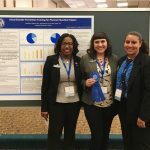 Students Leah Horton, Jalyn Taylor, and Seraphina Chabinec won with their research project titled “Results of Voice Disorder Prevention Training for Physical Education Majors.” This group developed a vocal hygiene training module, which was distributed among Longwood’s 5 Health & Physical Education graduate students in their student teaching semester. Congratulations to the three 1st place winners! 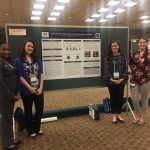 Each research group in the CSD program will also be participating in Longwood’s Graduate Research Symposium on April 24th. The Health and Physical Education masters program can be completed in one year or two years for more flexibility. The two tracks offered cater to already licensed Health & P.E. teachers or professionals licensed in another discipline. 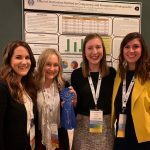 All students complete a 5-credit community health internship within a school or community setting. The students also work to submit a grant proposal to fund a school or community initiative. 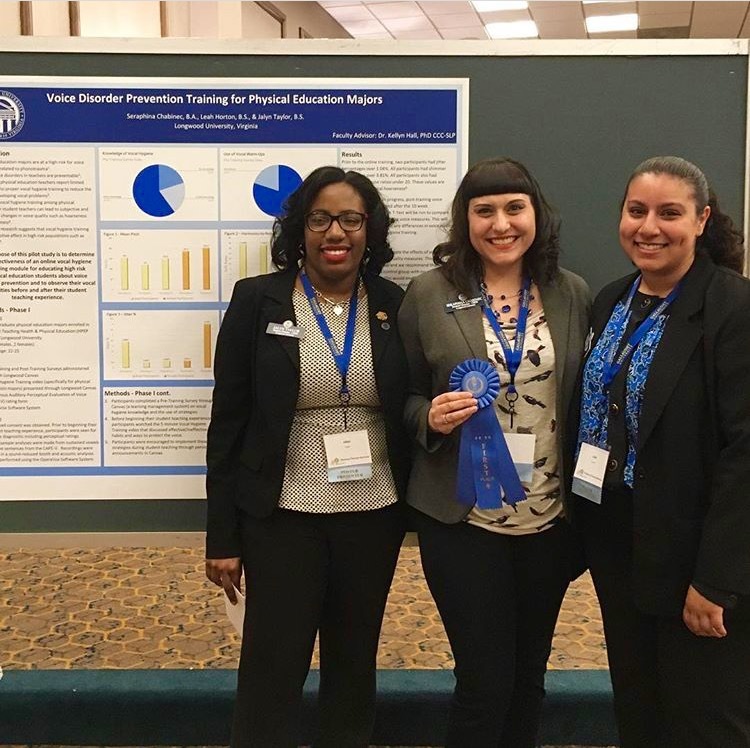 On Tuesday February 13th seven members of the Health and Physical Education master’s program, 6 graduate students and Professor Kari Hampton, headed to Washington DC to prepare for the SHAPE America SPEAK Out! Day. 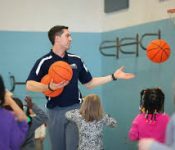 The society of Health and Physical Education sponsors an annual Speak Out Day for health and physical education advocates to meet with members of Congress. The group spent the 13th preparing and learning about ESSA (The Every Student Succeeds Act) and about how the act needs to be funded in order to properly serve students across the country. On February 14th, the group headed to Capitol Hill to meet with various Virginia Representatives. They spent time meeting with members from Congressman Dave Bratt’s office as well as staff members from seven other Virginia Congressman and Senators offices. From Left to Right: David Van; Ashley Brown, Dr. Kari Hampton, Erica Mawyer, Congressman Dave Bratt, Jeff Wagnon; Eric Grutza, Paul McFarland, Andy Lucas. On Friday, February 16th, the Graduate Student Association (GSA) hosted a paint party at Red Door 104 on Main Street. All graduate students were invited to attend. 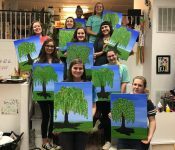 This paint night, which is a bi-annual event, departed from the usual Longwood inspired paintings and instead painted beautiful Willow Trees! A big thank you to Audrey Sullivan, owner of Red Door 104 for planning a wonderful night of fun and relaxation during our busy semesters. Longwood University Graduate students kicked off the semester with a Professional Development day! Professional Development, which took place on February 4th 2018, attendees had the opportunity to learn about networking, take head shots, attend two educational sessions, plus enjoy an etiquette lunch. An alumni panel started off the event titled “What I wish I knew.” Alumni shared advice learned from experience graduating college and entering the professional world. Students were also able to ask their own questions. The alumni then joined the students for a networking. Current and past students met together to share tips and tricks about this portion of the professional world. During the networking event, students had the opportunity to take headshots, which can be used for LinkedIn profiles or other professional sites. The first informational session titled “Conquering Conferences” was a panel of professors and professionals who have attended numerous conferences for their own discipline of studies. They shared advice about how to navigate the overwhelming world of conferences, what to look out for, and how to really get the most from the experience. As a break between sessions, the attendees took part in an etiquette lunch. Catered by Aramark, attendees learned the correct etiquette for formal dinner situations, and etiquette for other types of professional meals. Professional Development day ended with another informational session titled “Interviewing tips and tricks.” The office of Career Services presented on how to prepare for interviews and how to make the day less nerve-wracking. Longwood graduate students take on CrossFit! 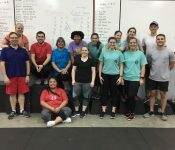 CrossFit with the Dean took place on January 26th 6:30 to 7:30 pm. Members of the Graduate Student Association got to see how they hold up to our very own Dean Perry during a rigorous hour of exercise. Though CrossFit has a reputation for not going easy on you, the students had a great time! Many of them got to learn what CrossFit is all about. Dean Perry, of the College of Graduate and Professional Studies, provided prizes including a free CrossFit sessions to one lucky student!